With expert harmonious integration of century-old conservation shophouse and contemporary architectural style, the new Grand Park City Hall fashions modernity fused with classical charm. 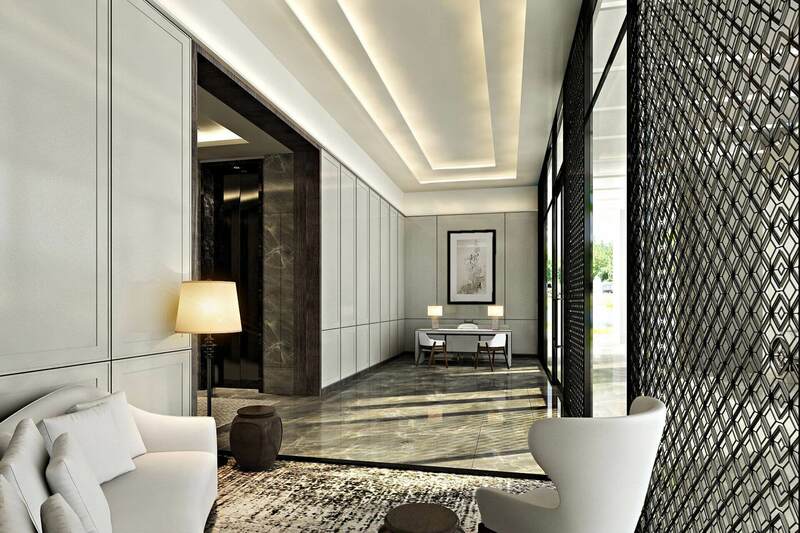 A five star luxury hotel in SIngapore, occupying a prime spot in Singapore’s Civic District and close to the Central Business District (CBD), expect warm, thoughtful hospitality, innovative yet familiar destination dining and technological enhancements to welcome you to a brand new seamless hotel guest experience. You can download the GPCH app (iTunes App Store or Google Playstore) and gain instant control with mobile key functions such as pre-arrival registration, self check-in, mobile key access to your guestroom and in-room electronics control, and direct in-app messaging with our team. Strategically located within the Civic District, Grand Park City Hall Hotel Singapore is a convenient launch pad for some of the city’s historically-significant monuments and its newest landmarks. The Old Parliament House, Supreme Court, City Hall as well as the Padang, promise to unveil Singapore’s illustrious and vivid past. Just minutes away, visit the nerve centre of Singapore’s financial and commercial hub at the Central Business District. The area is also an excellent showcase for Singapore’s urban development, where many of the city’s tallest buildings and iconic landmarks are located. Those looking to immerse in some history and culture, will find the hotspots just minutes away. Don’t miss the National Museum of Singapore, Singapore Art Musuem, Peranakan Museum, Chinatown & National Gallery of Singapore. For some retail therapy, look no further than just around the corner of this 5 star hotel in Singapore. The shopping enclaves of Raffles City, Marina Square, Suntec City and Millenia Walk are easily accessible in the cool comfort of a labyrinth of connecting subterranean malls. Come nightfall, paint the town red at the entertainment colonies of Boat Quay, Clarke Quay or CHIJMES, all within easy walking distance of Grand Park City Hall.